Part 2 of Going Deeper with Chakra’s and The next level to understanding their purpose for our growth. Part 2 of the Chakra Series will continue much deeper than any other lecture Ashley has done thus far on Chakra’s. 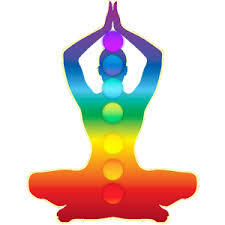 We will discuss how the chakra’s effect us, our clients, our health, our joy, and vitality. We will go through chakras 4-7 this educational video will be about the Integration of how Chakra’s effect our mental, emotional, spiritual and physical-ness.